Criminals, burglars, or intruders don’t want to be seen/caught, which is why they avoid breaking in homes with security cameras. But beware, if you have a traditional CCTV setup, the burglar knows how to damage, tamper, or steal it, and you won’t even know what happened. However, cloud IP cameras store all the recordings on web, providing you an evidence of the crime at least, while some with advanced features like motion & audio sensors can help you proactively deter crime also. Do you know? Lack of evidence has been reported as one of the top 5 reasons stated by people for not reporting a crime, as per SATARC report by IDFC institute. While evidence can be easily destroyed with a traditional CCTV camera setup, you can always rely on a network-based camera for an evidence in hand. Yes, you are thinking the right way. Smart IP cameras are rising in popularity as they provide an added sense of security, allowing you to go care-free throughout the day and night. Added intelligence allows you to take proactive actions in case of any suspicious activity, rather than serving just as an evidence for investigation. Lower total cost of ownership than traditional CCTV cameras in the long run compels people to spend a bit higher for the added features & security. Another report by DNA, crime rate in Delhi alone rose by 21% in just the first half of 2017, including around 13% rise in cases of burglary. 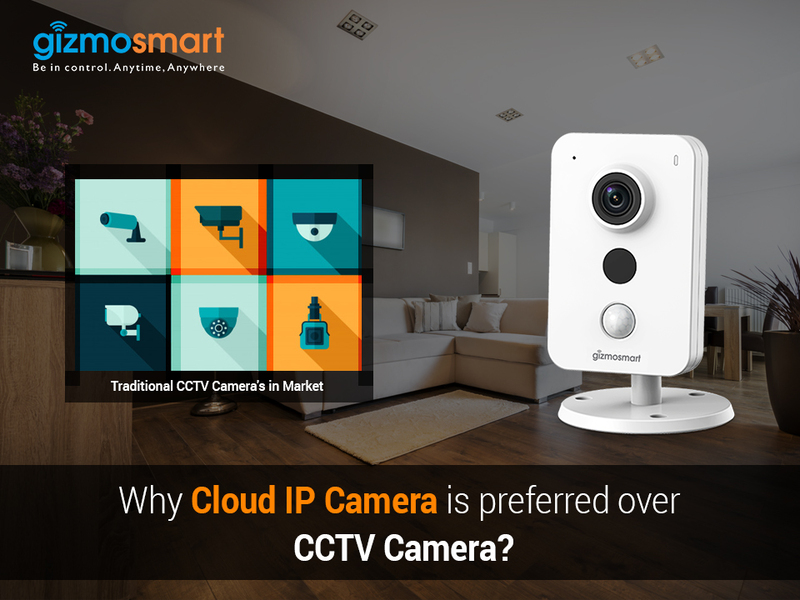 This explains why the market of Cloud IP Cameras is growing rapidly from the security angle. Now, let’s understand some more reasons for why people choose them over CCTV cameras as their preferred security solution. An IP CCTV camera operates over an existing IP network (wired or wireless), making installation easier, reducing unsightly cables & installation time, and causing less disruption to the interiors. 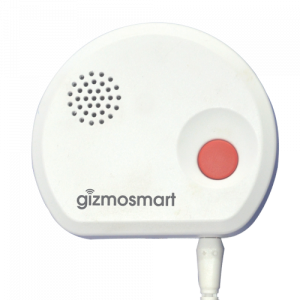 While burglars tend to cut the cables around before breaking in your property, a battery-operated wireless security system continues to secure your house while sending proactive alerts. Safer the home, lower is the cost to get it insured. 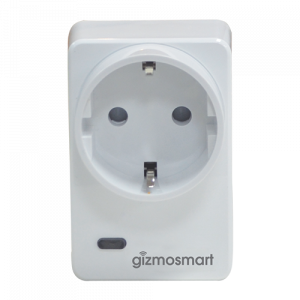 This is another reason that attracts people to buy an advanced, intelligent smart IP camera Adding more devices like water leak sensors and gas detection sensors further helps save on home insurance premiums. 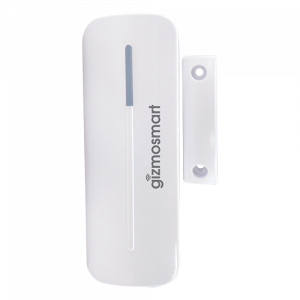 Thus, a bit of additional cost for a smart home security solution gets covered up alongside stepping up the security & safety of your property, home, and family. Home automation is trending these days as it adds many cool features to your home, connecting your home appliances, doors, lights, & more to your smartphone. 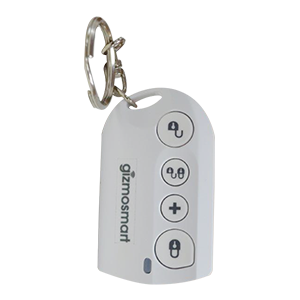 You can open the door even when not at home, turn lights on/off, adjust the thermostat, and arm/disarm the home security system. Though a smart home is a dream many people see but can’t afford today, installing a wireless IP camera is the first step to realizing the same. 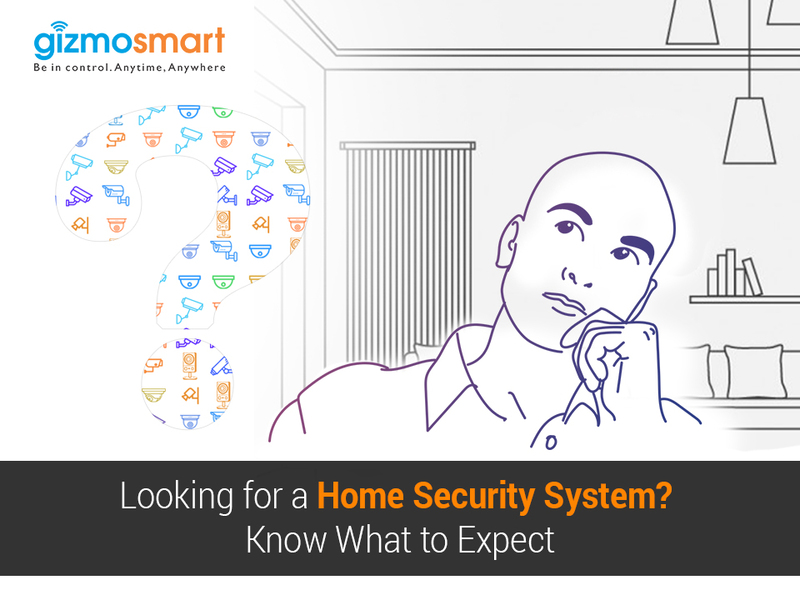 With smart monitoring with features like CLVR along with motion & audio detection, you get a part of home automation at your place with a scope to add other features later on. 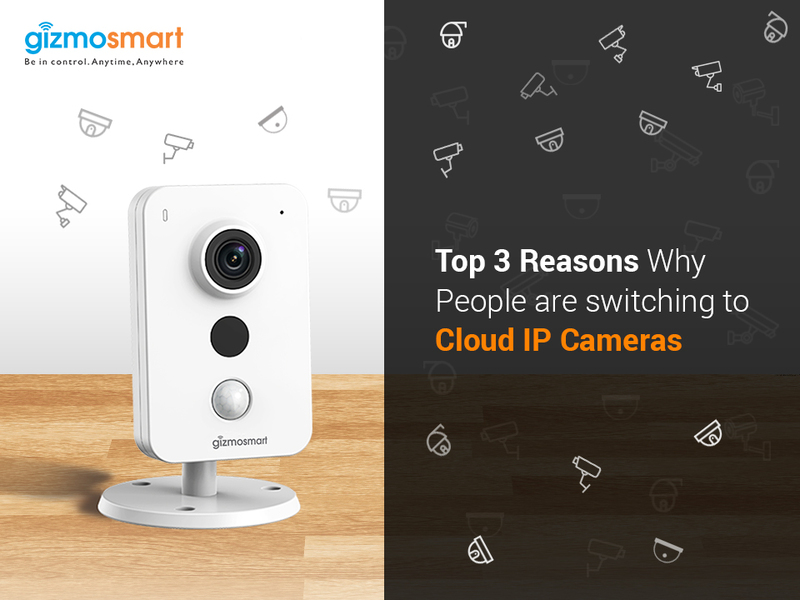 These are only a few of the many other benefits of choosing cloud IP cameras over the traditional CCTV cameras like flexibility, scalability, and durability. 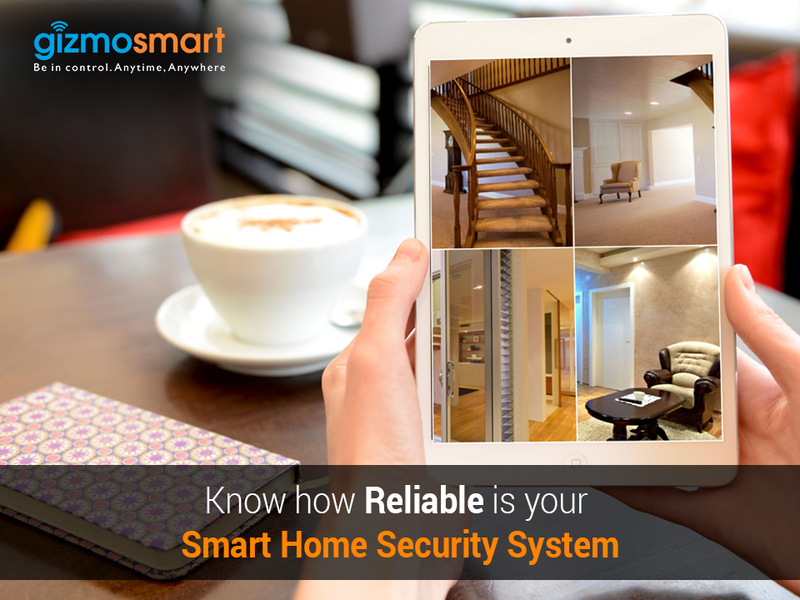 Thus, with the technology advancing with time, homeowners are adopting the new-age surveillance solutions. 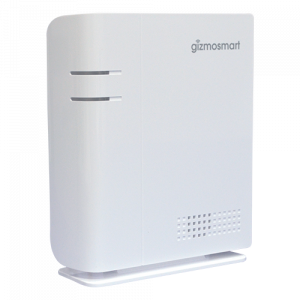 Visit the site to explore more about the features and benefits a smart surveillance camera can offer, or to find an ideal digital security camera for your home or office, contact us.